And have it open the folder where I keep my RW projects? Add your folder to the finder side bar for easy access. 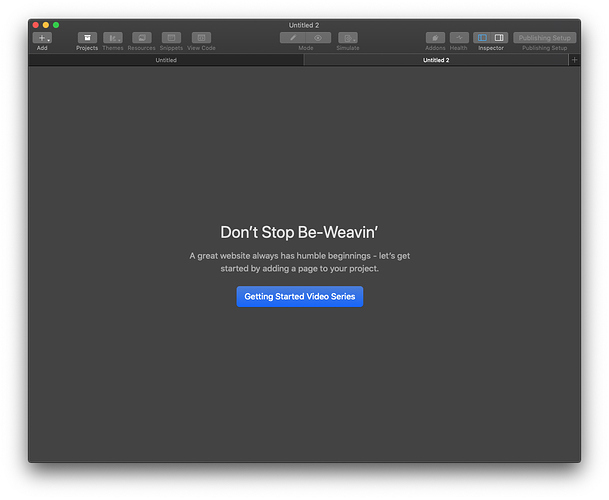 You can also add the folder to your dock, or place an alias on your desktop. So I haven’t answered your question but I think these solutions are equally easy. Yes, it will open the last folder you navigate to when you click on it. So once you navigate to the folder where you keep your RW projects, the next time you click on it, it will go to that same folder. It will just take you the time to find that folder the first time you do it. 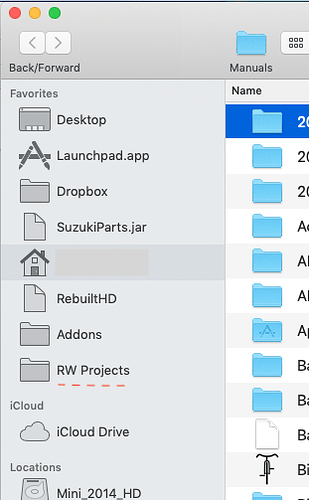 One thing I don’t think to many people know or use, is RapidWeaver supports tabs, so you can have more than one project open in RW but still only have one window. Just thought I would mention that as well.